There is a lovely beach for all to enjoy, plenty of dog walks, the Mersea Vineyards are nearby and a good local pub that is dog friendly. Cudmore Grove country park is about 10mins by car or can take a walk along the beach. If you go into West Mersea there are tea rooms, local shops, restaurants and on the beach the famous coloured beach huts. A great day out is to visit Colchester Zoo or perhaps you prefer Ten Pin Bowling or Roller Skating. Additional Info: The indoor pool and the outdoor pool. 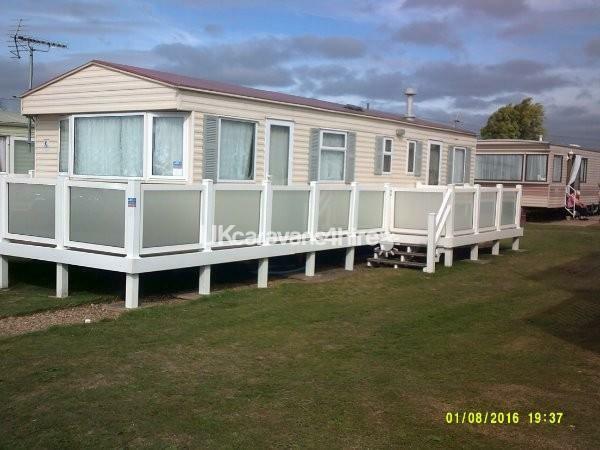 We would highly recommend this lovely caravan at Cooper's Beach Holiday Park on East Mersea Island. 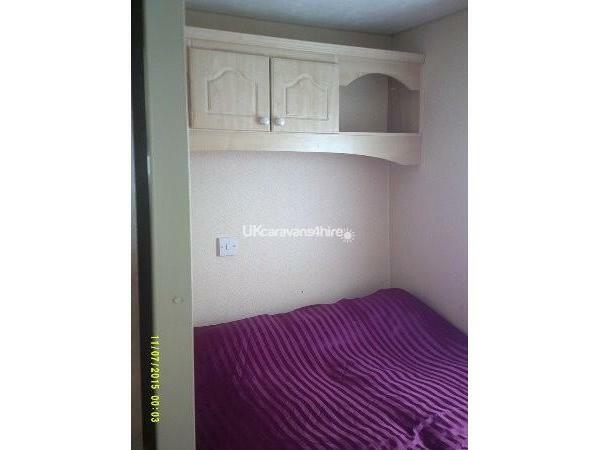 The van was spotless, warm and cosy, with all the amenities you need. We found a lovely surprise on the dining table of a generous, practical food hamper when we arrived, which was very much appreciated. The owner Ron was friendly, helpful, courteous and very obliging to help our stay be as welcome as possible. 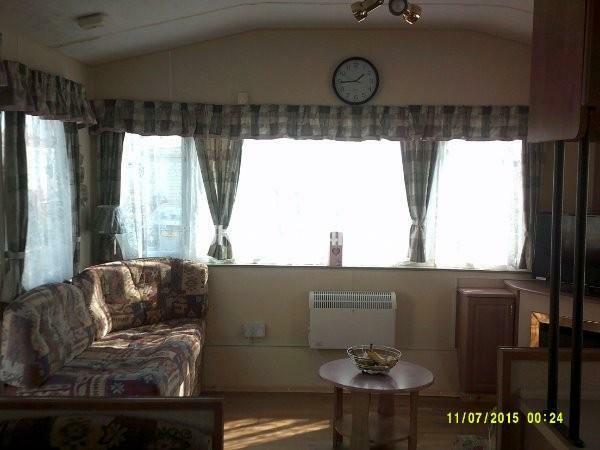 The time we spent in the caravan has been peaceful and relaxing and we would recommend people to stay there. 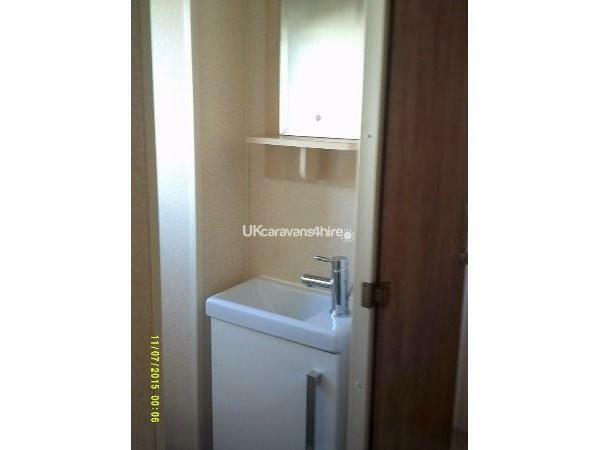 Caravan had everything we needed and very well equipped. All crockery and utensils were plentiful and excellent quality. Welcome pack was a real bonus, eggs, bacon, beans, butter bread, sugar, milk, coffee, t bags. Plenty of cleaning products to use but certainly not needed on arrival. 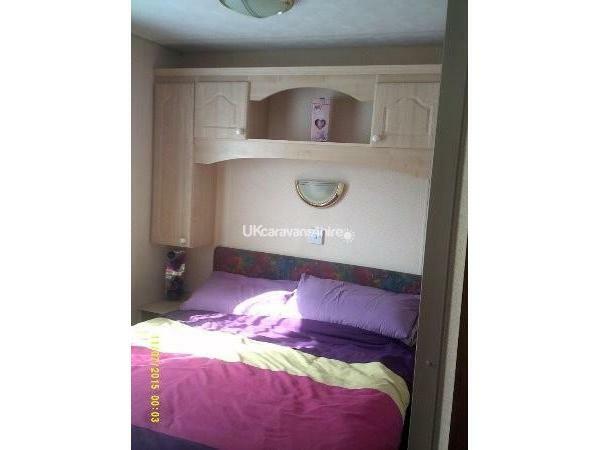 Caravan smelt lovely and fresh. Ron popped by to make sure everything was ok. Will book again but very popular. Site had everything we needed for a relaxed break. Yet again another fabulous time in one of Ron& Lorraine’s caravans; this caravan was lovely; clean; quiet; welcome hamper great as always( tasty sausages!) . It was so relaxing to sit out on the patio, with the sun on it all day, close enough to amenities but still so peaceful ...we all slept well!! Kids were really chuffed with their own bedeoom each....i 100% recommend !!! Stayed for 2 weeks in Sept 17,Loraine and Ron are so friendly and helpful. 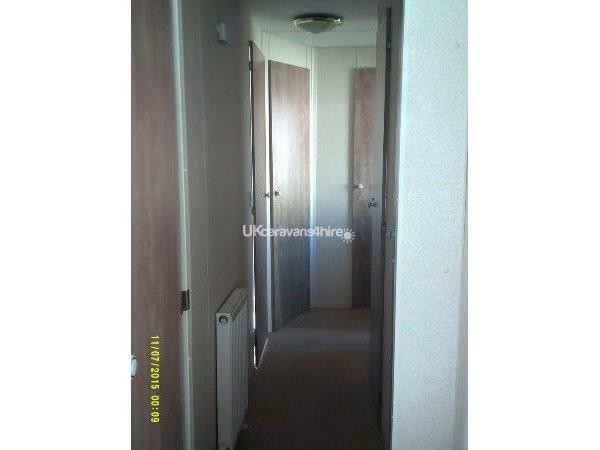 The caravan was spotlessly clean, with a very welcome food hamper. 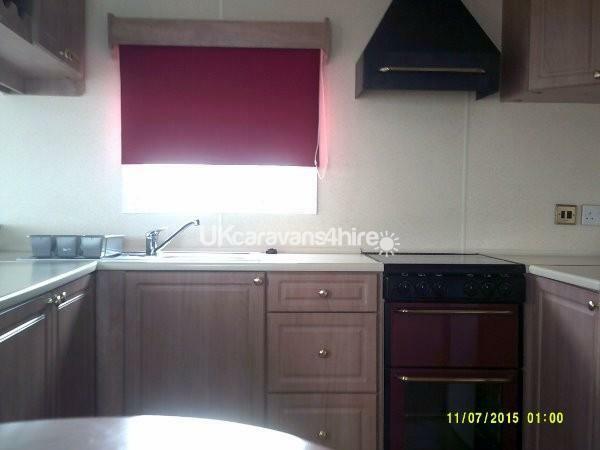 We have hired caravans from them previously and will continue to do so. 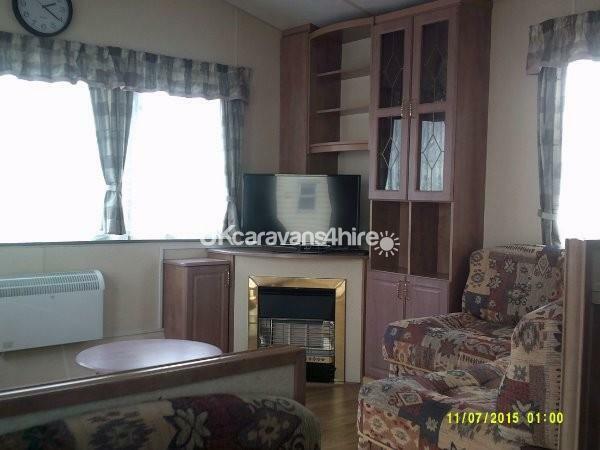 The caravan was extremely clean on arrival and the greeting pack of tea, coffee, milk, bread, butter, bacon and eggs was an added bonus. Our children of 14, 10 and 8 had an amazing time and loved spending time in the pools, beach and playground. We will definitely be back next year. What a lovely welcome from the owners upon our arrival. 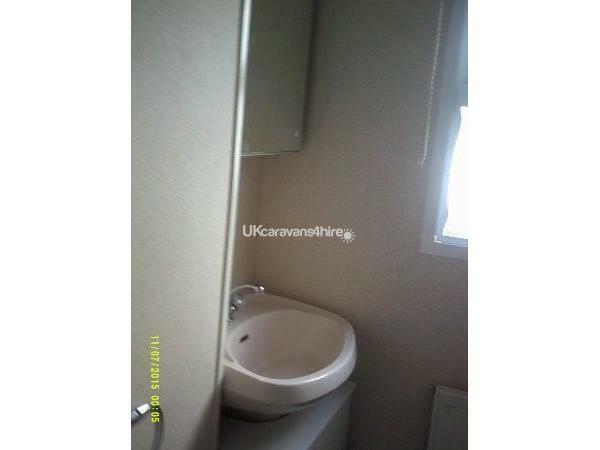 Caravan was spotlessly clean with a lovely welcome pack which was appreciated. 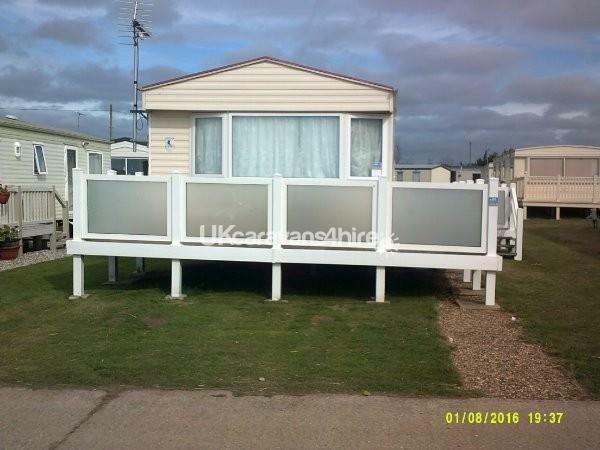 We would highly recommend any of the owners accommodation available on the same Holiday park.